Louise graduated from Sheffield University in 2007 with a BA (Hons) in Business Studies and is ACCA qualified. 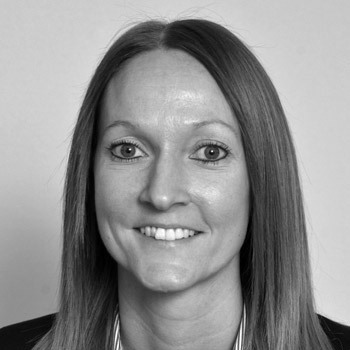 In 2013 Louise joined Mattioli Woods plc where she was a Property Syndicate Accountant for the subsidiary company Custodian Capital Limited, a property investment and management business. Louise then moved to Embark Services Limited in 2015 as a Trustee Accountant gaining a widespread level of experience within a pension provider. 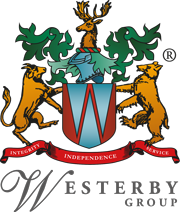 She joined the Westerby Group in 2017 as Financial Controller overseeing all of the financial transactions of the group.